In this podcast Dr Francois Soyer looks at the origins, organisation and impact of the Spanish Inquisition. 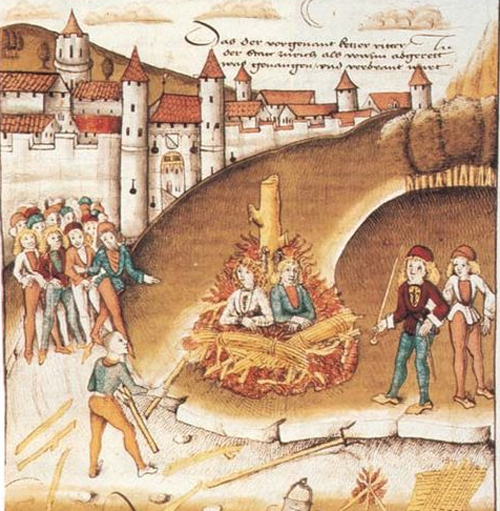 The Origins of the Inquisition. The Persecution of Jews in Spain. How was the Spanish Inquisition organised? Who were its targets? How were trials organised? How were defendants treated? What was the impact of the Inquisition? Was the Spanish Inquisition an early totalitarian police force?